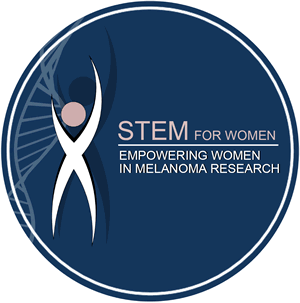 The Society for Melanoma Research (SMR) is a diverse organization of scientific and medical investigators devoted to alleviating the suffering of people with melanoma. The SMR was founded to unify the field by increasing communication among researchers and building bridges of collaboration between basic, translational, and clinical investigators. Learn how you can help advance SMR's mission. Click here for more info on the 2019 SMR Congress.